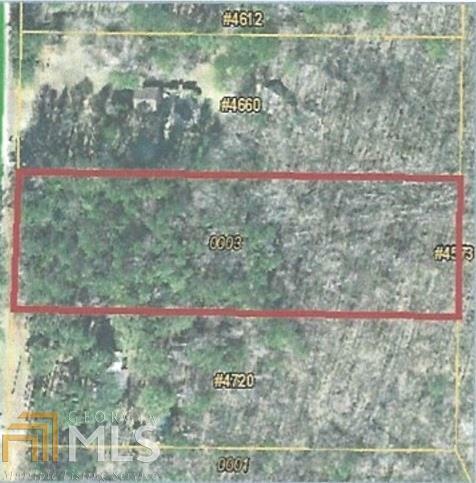 Build Your DREAM HOME on this 3 ACRE PRIVATE LOT. Desirable Street and Great Schools. Gentle slope to rear of property. Surrounded by high end properties on quiet road close to shopping with easy highway access.